Now this is supposed to be a December release, but since we get things so late here in Canada, I am guessing it will be a February or March release if we get it! Beautiful wonderland! A glittering kingdom full of enchanted beings and miracles is waiting to be discovered. 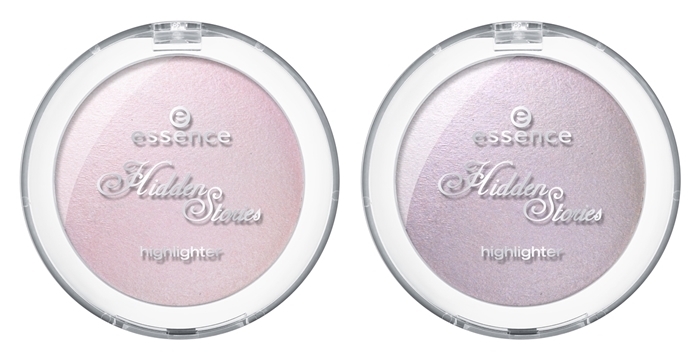 With the new essence trend edition “hidden stories”, we’re heading towards a dreamy winter wonderland in January 2015. 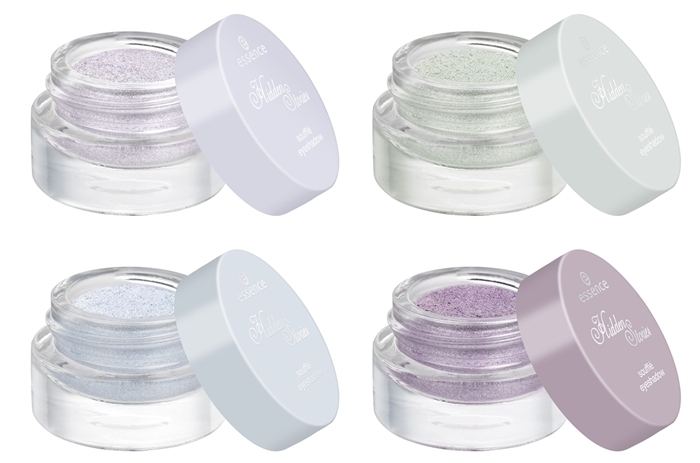 The shimmering cool colour scheme creates magical beauty moments in silver, lavender, pink, mint, light blue and mauve. Highlights include the glittering fairy dust for your nails, lips and body, the multidimensional shimmering soufflé eyeshadows as well as the frosted nail polishes in icy pastel shades. Follow the essence fairytale! Soufflé Eyeshadow - Winter wonderlove! The crème eyeshadows with a high pigmentation create a multidimensional, metallic foil finish on your lids! The creamy texture has a cooling effect, is especially longlasting and impresses with gorgeous, frosty pastel shades like lavender and mint. Available in 01 enter wonderland, 02 enchanted by hint of mint, 03 mauve-llous fairy and 04 where did I park my unicorn? Mascara Topper - It’s raining glitter! Set magical accents on your eyes with this mascara topper. The combination of the metallic base texture and glitter flakes adds a touch of sparkle to lashes or brows. Available in 01 wonderland’s next super fairy and 02 where did I park my unicorn? Highlighter - It’s magic. The ultra-light crème highlighter practically melts with your skin upon application and turns into a soft powder. Two subtle shades – enchanting lavender and magical pastel pink – create a natural, freshlooking complexion. Available in 01 rose in wonderland and 02 enter wonderland. 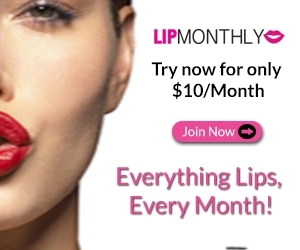 Lipgloss - Lovely lips. Thanks to the multidimensional glitter particles, you can conjure-up shimmering lips in a flash. The two lipglosses in the nuances mother-of-pearl pink and violet-mauve have an ultra-soft texture and provide high-shine results. Available in 01 where did I park my unicorn and 02 mauve-llous fairy. 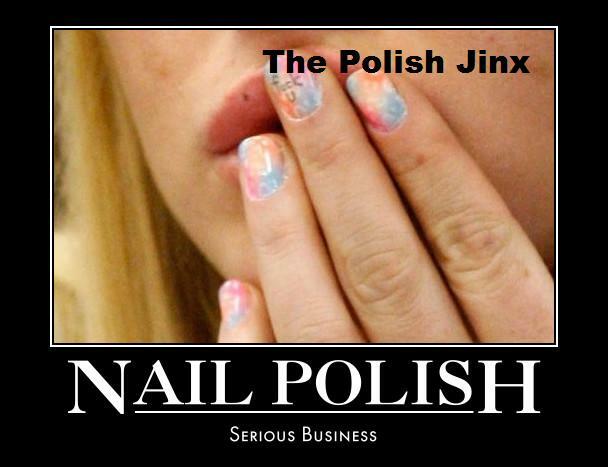 Nail Polish - Fairy-five: the limited polishes offer effects, effects, effects! From frosted to iced to a fabulous sparkle, each polish has a surprising wintery icebreaker finish. You have a choice of five pastel shades including trendy frosted mint and metallic ice-blue with high coverage. Available in 01 enter wonderland, 02 enchanted by hint of mint, 03 mauve-llous fairy, 04 where did I park my unicorn? and 05 rose in wonderland. Pixie Dust - Twinkle, twinkle! A childhood dream is about to come true: set spectacular highlights on your nails, lips and body with the shimmering, glittery fairy dust. Simply apply as a topper on the beauty product of your choice or mix it before application – and your exciting sparkle-look is done! Available in 01 carrie’s fairy dust, 02 trixie’s pixie dust 03 from dust till dawn. Pastel Hair Spray - Fairytale hair! The spray creates colourful highlights in the two pastel shades pink and mauve. Simply apply on the desired strand or area of hair – easy to wash out again. A unique must-have for all beauties longing for a magical, elf-like hairstyle and it’s so easy to use. 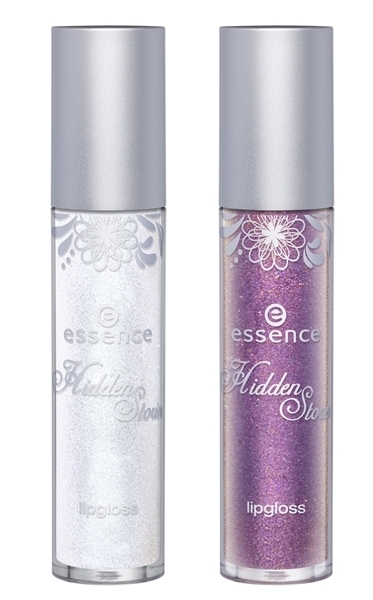 Available in 01 enter wonderland and 02 mauve-llous fairy.